* Bergen Xpress staff has passed NCSI criminal background checks. Phil Hogan is entering his 10th season as Head Coach and co-founder of Bergen Xpress. Phil is a USATF Certified Level 1 Coach. He specializes in throwing events, including shot, discus and javelin, and oversees track meet entries and practice scheduling. 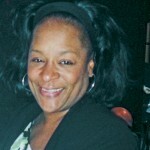 Contact Coach Phil Michele Hogan, Team Admin, is entering her 10th season as a co-founder of Bergen Xpress. 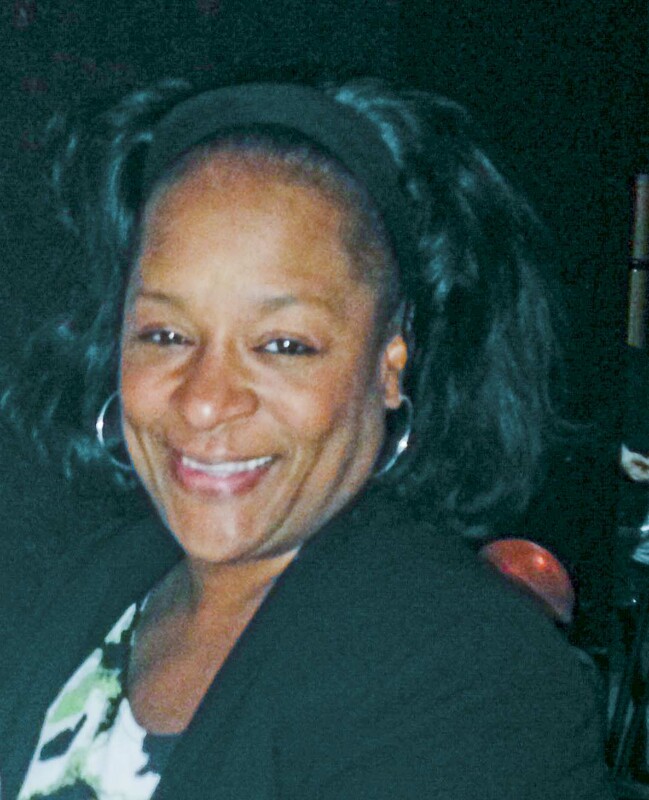 She oversees all registration, logistics and team financial activities. Contact Michele. 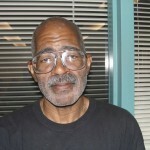 George, known to his athletes as “Coach Do-Over,” oversees the team’s conditioning program, and works with long sprinters, distance runners, and jumpers. Contact Coach George. He has 15 years experience as a youth coach, officiates high school and college track meets and coaches post-collegian athlete’s year round. 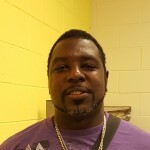 Coach Rodney is new to track and field, but has several years experience in coaching acceleration, speed and change of direction in football. The former Teaneck High School football player was a football athlete at Central Connecticut University. 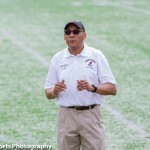 He is also a coach for Teaneck Pop Warner Football and previously at Bogota Junior Football. 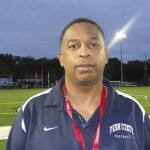 Coach Rodney holds safety certifications from USA Football and Rutgers University S.A.F.E.T.Y. Clinic. Contact Coach Rodney. Coach Yahn works with sprinters and throwers to polish their technique. He is a former scholarship sprinter at Penn State University and a practice team running back for the New England Patriots. He is also a coach for Teaneck Pop Warner Football. Coach Yahn holds safety certifications from USA Football and Rutgers University S.A.F.E.T.Y. Clinic. 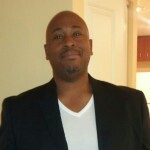 He is the NYC Board of Education’s Bronx Borough Track & Field coordinator. 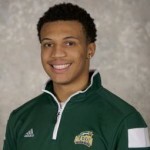 George is beginning his junior year at George Mason University, where he is a 400 meter runner. He is Teaneck High Schools’ all-time records holder in the 400 meter dash. George works during the championship round with BCX long-sprinters and distance runners on race strategy and technique. * All Bergen Xpress coaches have undergone NCSI criminal background checks.